The National Executive Committee has recently considered the case of Brother Harvinder Billing and taken the decision to conduct a ballot for strike action and action short of a strike amongst all RMT CSA, CSS & CSM members in the Heathrow Cover Group. Brother Billing was sacked following accusations of failing to follow procedures in relation to ticket machine accounting and servicing. However, how can he be at fault when the correct procedure to follow for a note vault discrepancy is not included in the TSID training course for a new CSA2, nor is the procedure included in the ticket office rule books. Worryingly, accounting and servicing discrepancies are a regular occurrence across LUL and despite RMT Reps having raised concerns regarding the unreliable machines and associated software, the issues have not been resolved. 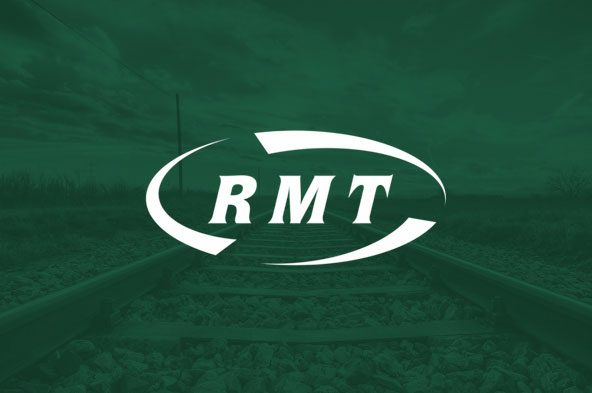 This situation facing station staff across the whole London Underground network is endemic and it is an outrage that instead of addressing the actual problems, the company is setting up and sacking RMT members at will. This leaves anyone who deals with ticket machines or enters the P.O.M. rooms at risk of disciplinary and dismissal. The ballot papers will be posted to you and your colleagues on Thursday 18th April 2019 and the closing date for the ballot is Thursday 2nd May 2019. Please vote as soon as you receive your ballot paper and return it in the freepost envelope provided.